It’s not really cranberry sauce, but my mother always called it that. Looking back through all the variations of it I’ve found on the internet, it’s most definitely a cranberry relish. But back then, we really didn’t know the difference! It was just good, because it was homemade by my mom! My mother had this wonderful old food grinder she used to attach to a pull-out bread board my father had made in our little walk-in pantry, which was right off the kitchen. I always wondered why other kitchens never had such a wonderful feature. All you had to do was pull a little knob, and this great board came out, which my mom always used for rolling out pie crusts, her famous cinnamon buns, and cutting out Christmas cookies. 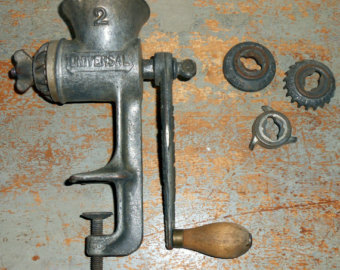 But that old “meat grinder” as we called it, attached perfectly to it, and she used it for so many different things. (And yes, I still have it in my kitchen!) She used it to grind up leftover ham to make the best scrambled eggs and ham I’ve ever had. 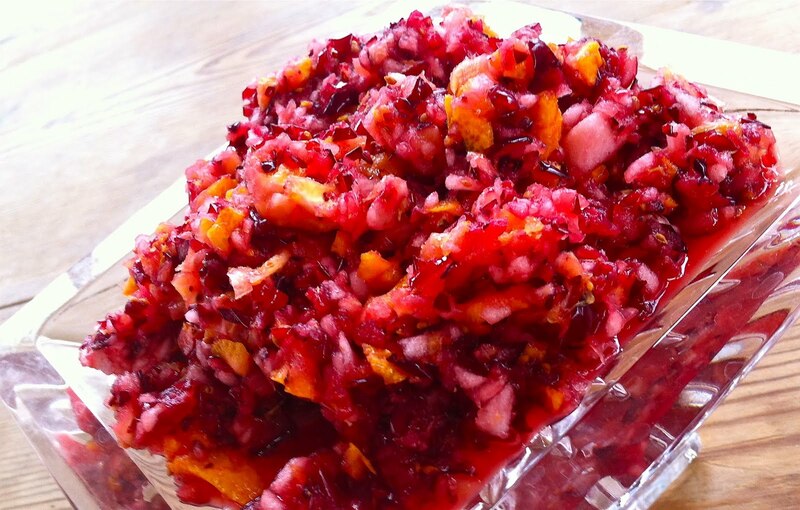 She also used it to make a wonderful cranberry and orange side dish for Thanksgiving. She always called it cranberry sauce, but we always just enjoyed it! 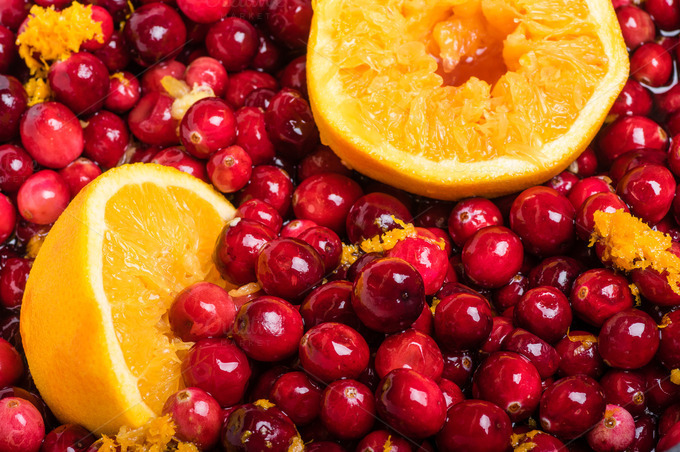 It was just a simple combination of a bag of fresh cranberries, and a large orange that she cut up, removed the seeds, and then just ground them all up together in a bowl. She added about a cup of sugar, and it was ready to be refrigerated until dinner was served! Today all the recipes call for putting everything in a food processor. Some suggest adding cinnamon, or chopped pecans, or even orange juice and/or orange liqueur to give it a more modern taste. For me? I think I’ll stick with tradition and get out that old meat grinder and attach it to the counter top! And surprise our daughter with a new dish for Thanksgiving! Previous What Are You Doing for Thanksgiving?